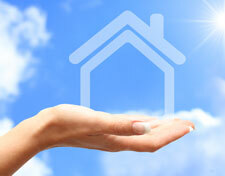 Maricopa Property Management, Maricopa Property Managers, Maricopa , AZ Property Management Companies. We offer a full range of Maricopa property management services tailored to you as an investor, homeowner, or landlord. 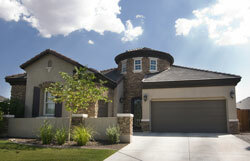 We have an extensive portfolio with single family homes, townhouses, condos, and apartments in the Maricopa area. We want to be your Maricopa Property Management Company of choice! Maricopa has had three locations over the years: Maricopa Wells, Maricopaville and Maricopa Junction which gradually became known as Maricopa. Its conception took place at a series of watering holes eight miles north of present day Maricopa, and about a mile west of Pima Butte. It was called Maricopa Wells. Several of Arizona’s rivers, the Gila, Santa Cruz, Vekol and Santa Rosa provided this oasis in the desert with an ample supply of water during this period of time.